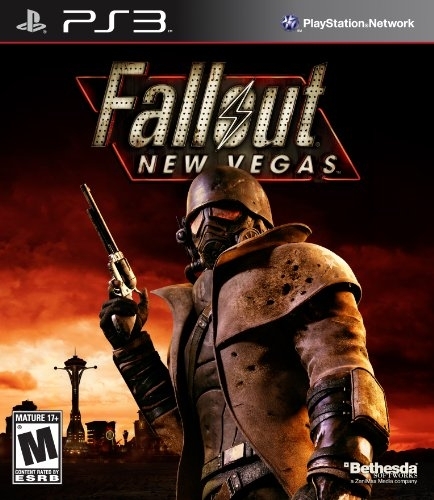 Experience all the sights and sounds of fabulous New Vegas, brought to you by Vault-Tec, America's First Choice in Post Nuclear Simulation. 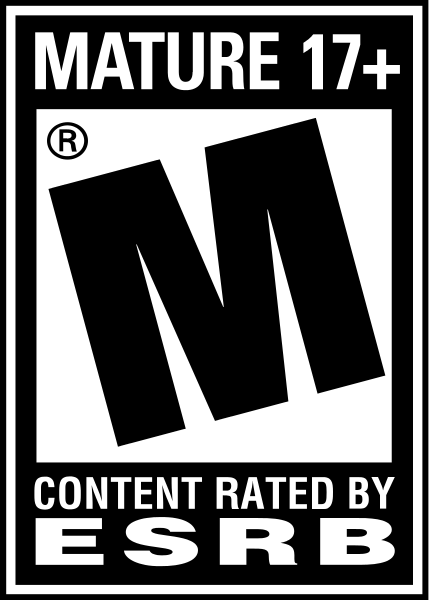 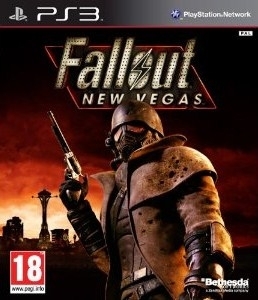 Explore the treacherous wastes of the Great Southwest from the safety and comfort of your very own vault: Meet new people, confront terrifying creatures, and arm yourself with the latest high-tech weaponry as you make a name for yourself on a thrilling new journey across the Mojave wasteland. 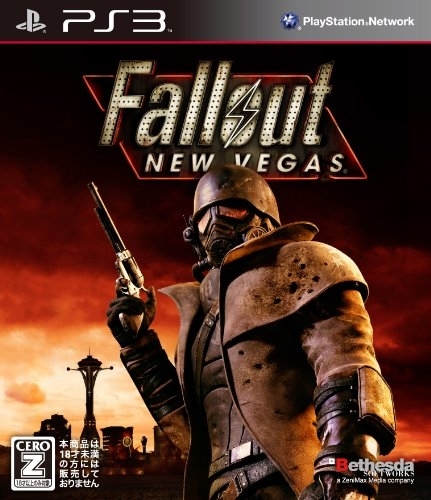 From Bethesda Softworks and the veteran RPG designers at Obsidian Entertainment (a team which includes members of the original Fallout and 2 teams) comes Fallout: New Vegas, a thrilling and chilling episode in the Fallout saga.